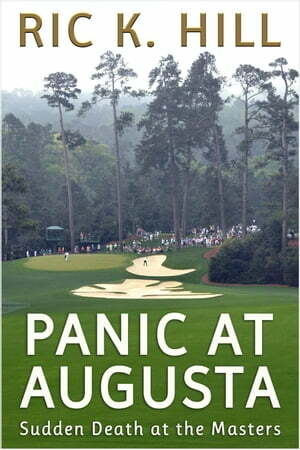 Collins Booksellers - Panic at Augusta by Ric K. Hill, 9781386517788. Buy this book online. Arman Yasin's fondest wish comes true when his runner-up finish at the U.S. Amateur qualifies him to play in the Masters. His dream turns into a nightmare when Russell Fox, a deranged disabled veteran critically injured during the War in Afghanistan, vows revenge against Arman, an Afghan citizen attending Stanford University. When FBI Special Agent Sal Bugoni informs Arman of the death threat during Augusta National Golf Club's most prestigious annual event, he faces a conundrum: Should he withdraw from the tournament or persevere despite the peril?